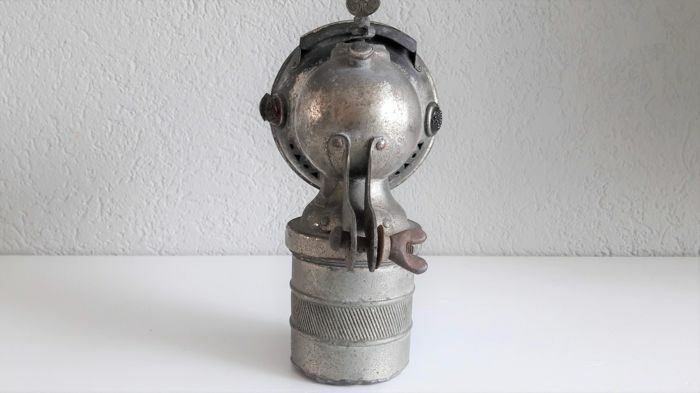 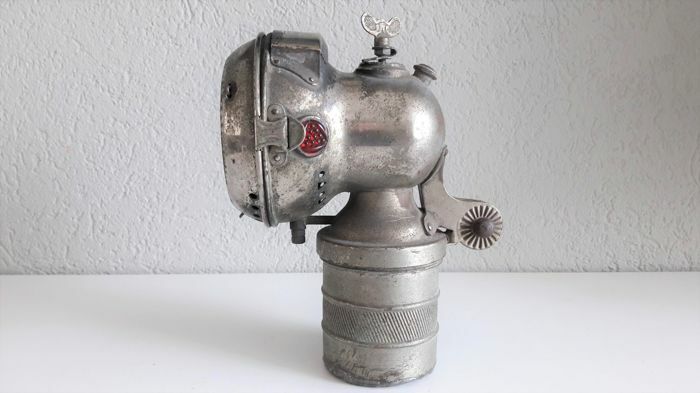 A beautiful complete and dent-free Balaco carbide lamp. 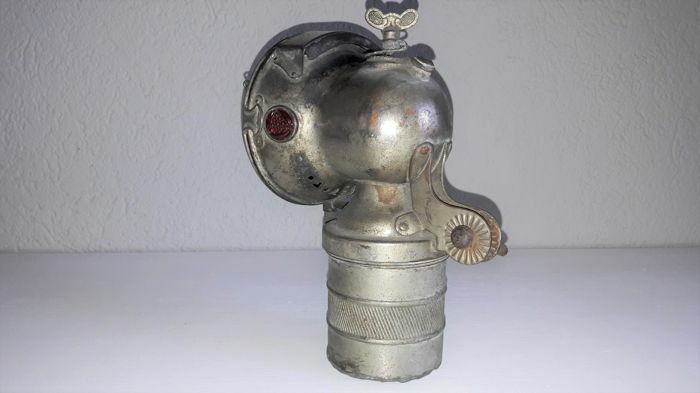 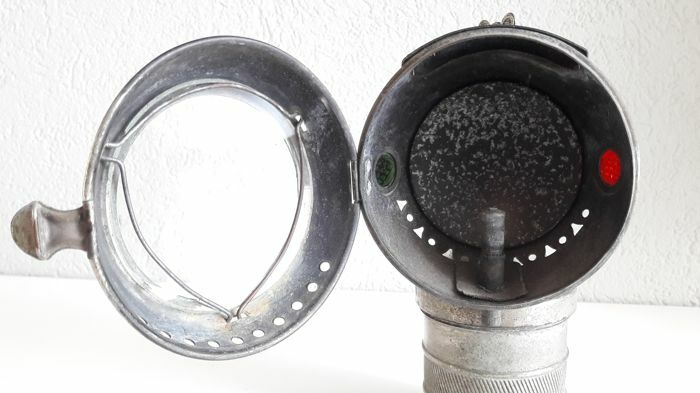 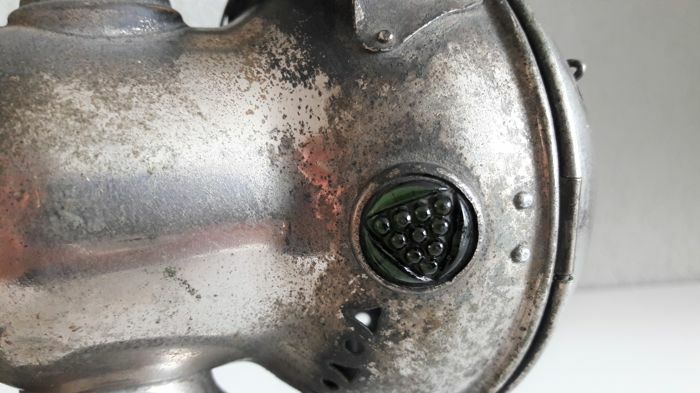 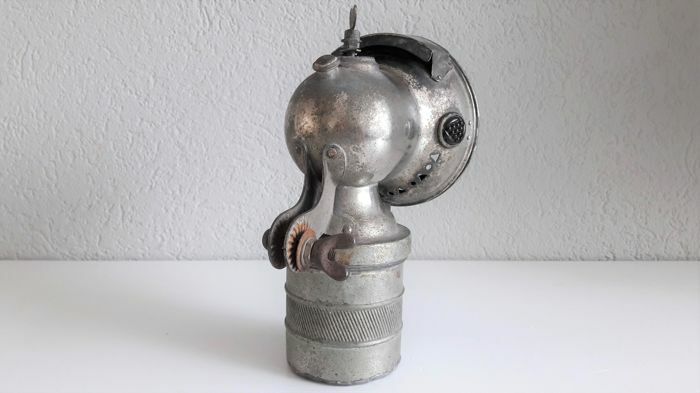 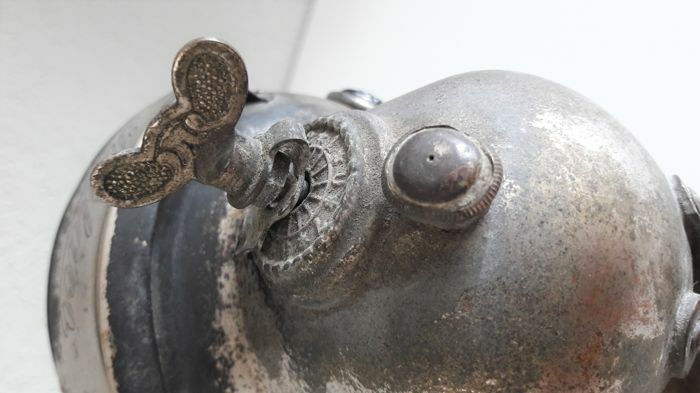 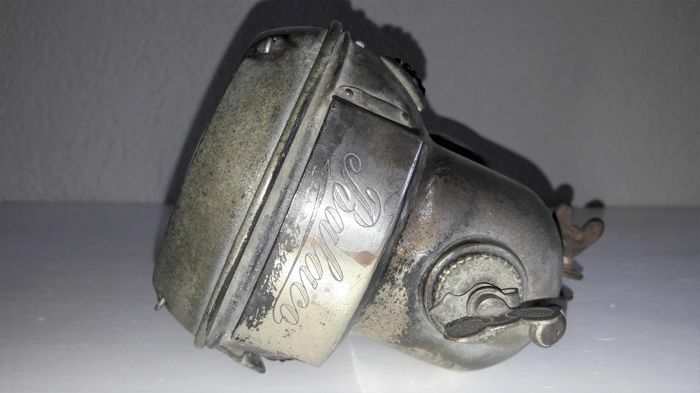 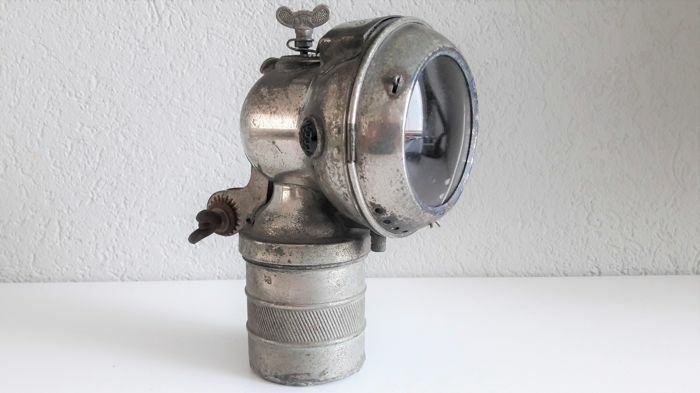 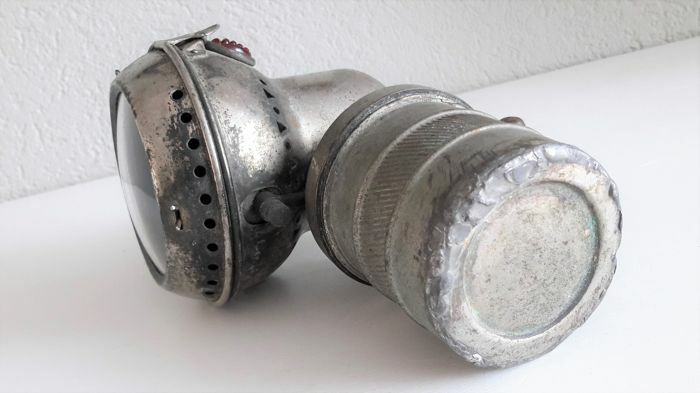 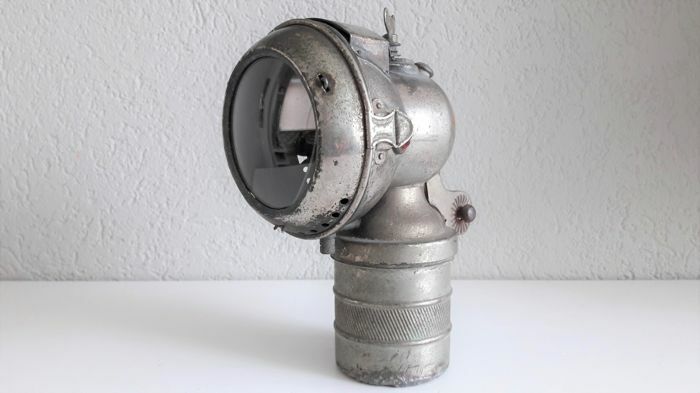 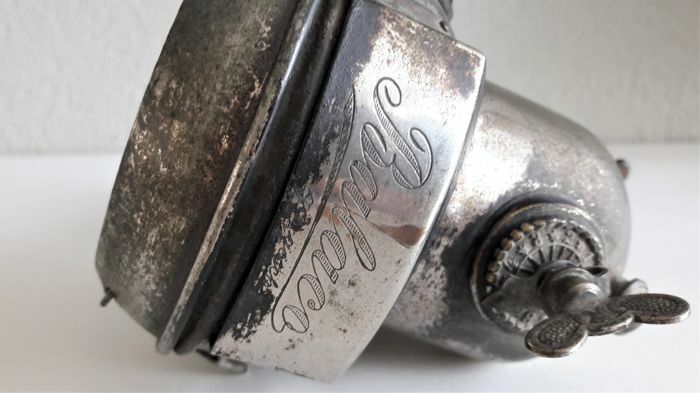 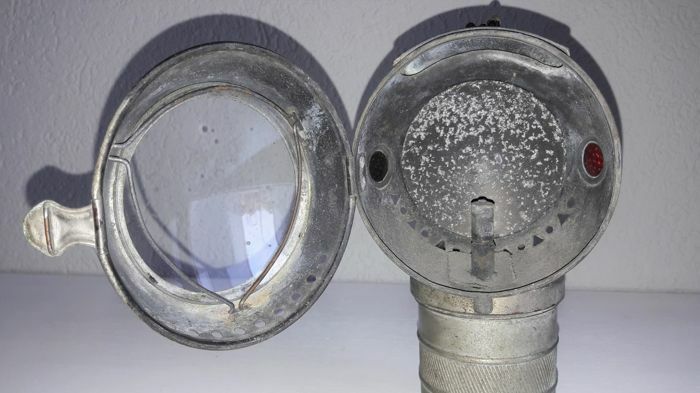 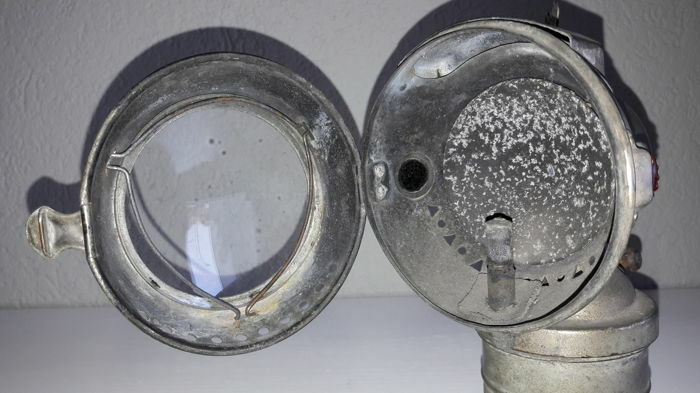 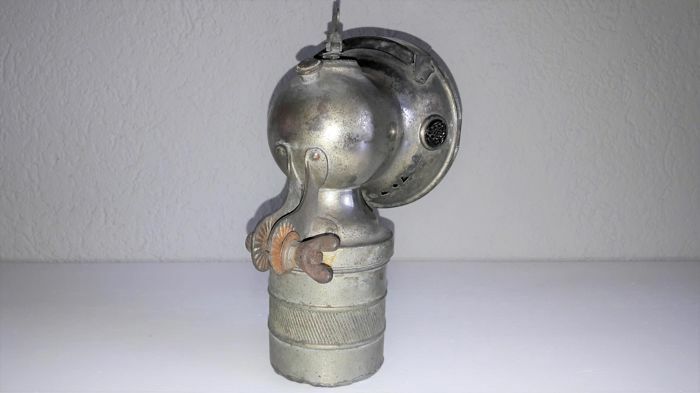 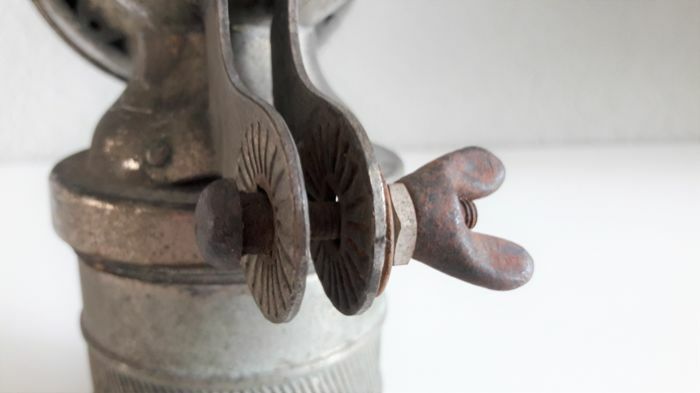 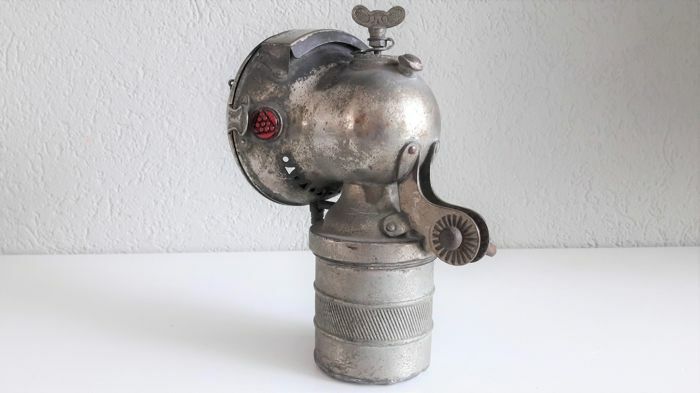 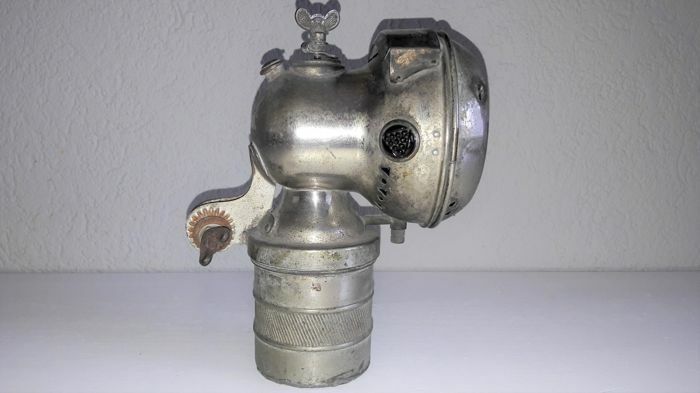 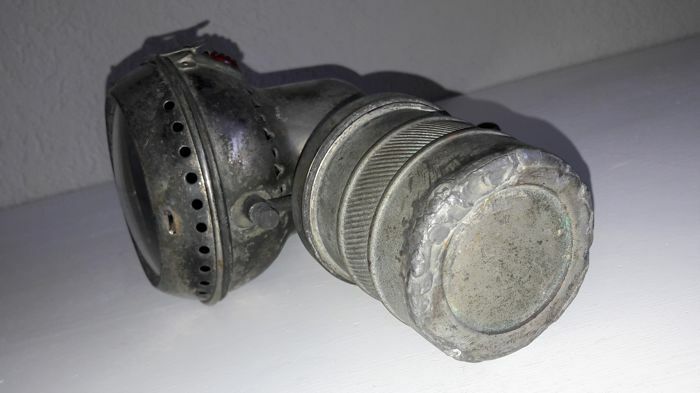 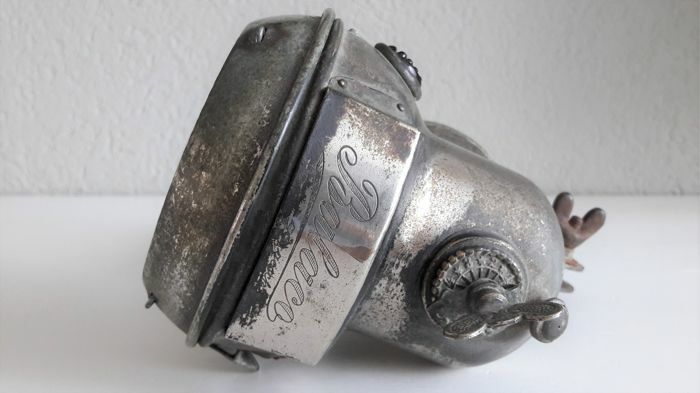 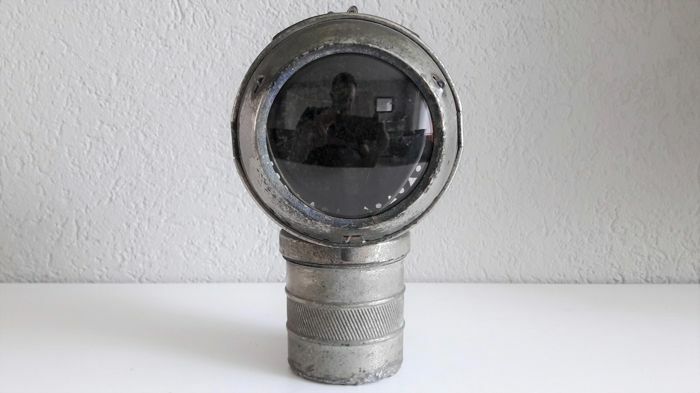 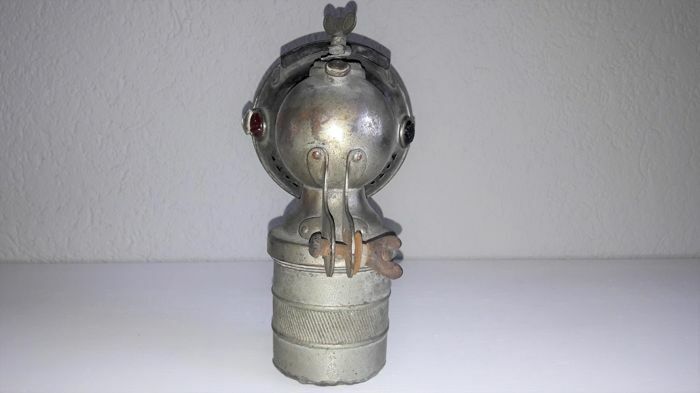 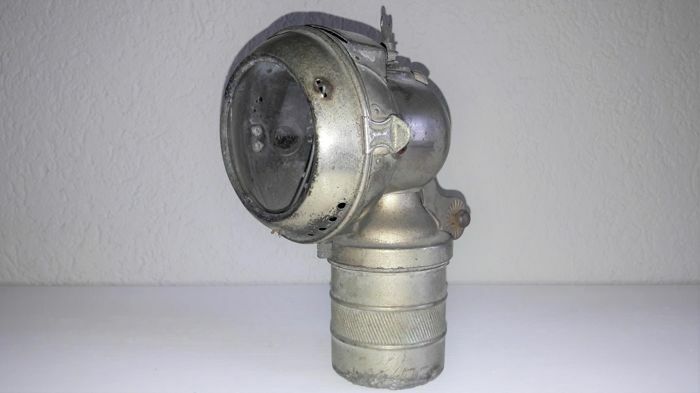 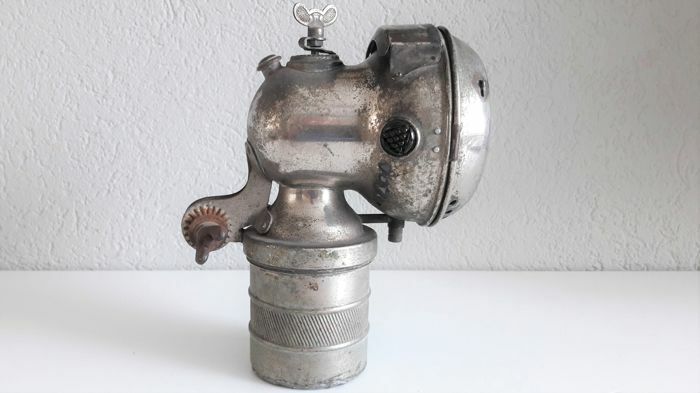 I have included many pictures for a good impression of the condition of the carbide lamp. 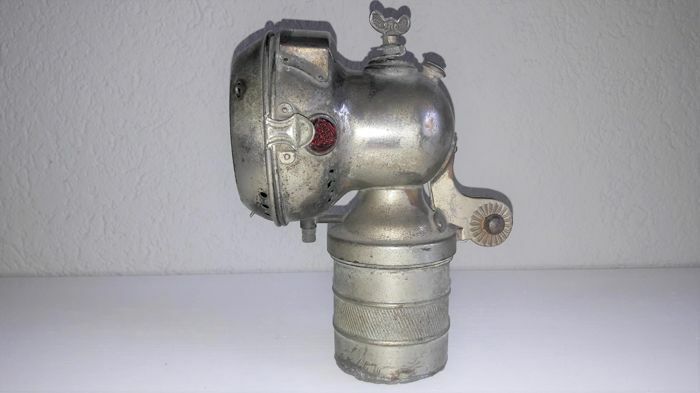 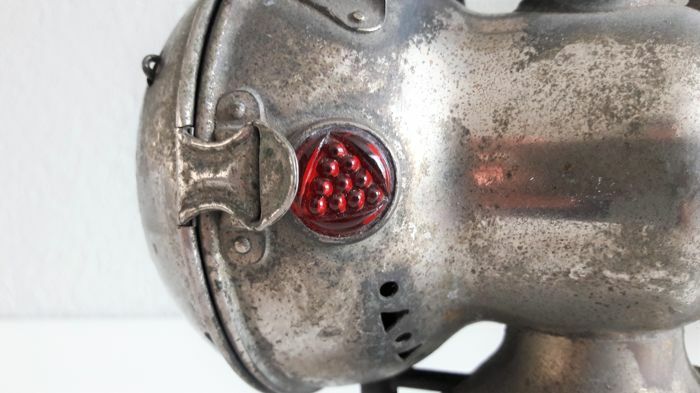 This was most probably used on either a bicycle or a motorcycle. 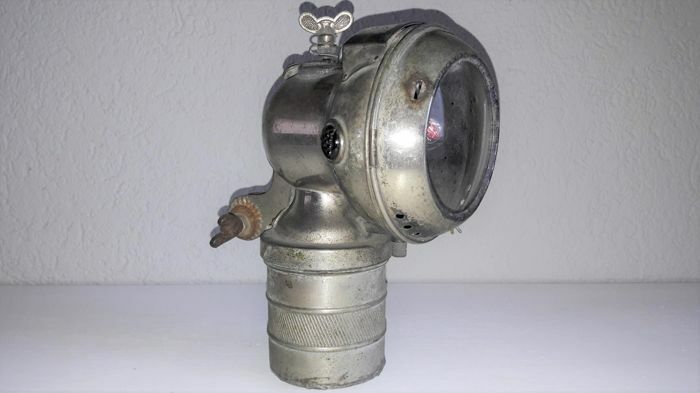 This lamp will be packaged with great care and shipped by registered and insured post with Track and Trace. 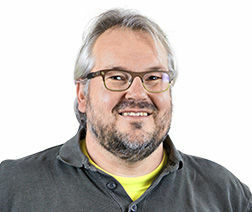 Pode levantar este lote em mão do vendedor: Erp (Noord Brabant), Holanda.